How do you practice self-care? Better yet, how do you turn self-care into self-love? Commercialism has inflated self-care into lavish spa experiences or pricey bath bombs. While I love to soak in a bathtub surrounded by candles and my favorite Lush bath bombs, I’ve come to understand that self-care is so much more than the tiny moments we treat ourselves. Self-care is a basic function of our daily lives that we need to practice to succeed. Self-care is even a road to self-love, allowing us to build our confidence and find self-acceptance. 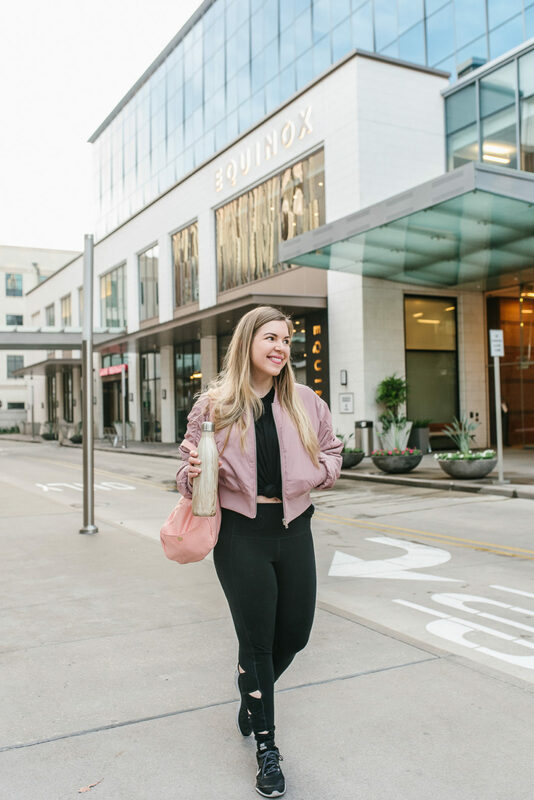 Today, I’m sharing seven simple self-care tips you can start today. Happy Tuesday, friends! Today is a special one. Today is the seventh annual #GivingTuesday, a global giving movement that has inspired people to make an impact around the world. The amazing thing about this annual date is the fact that little changes can make a monumental impact. An estimated $274 million was raised online in the United States during last year’s Giving Tuesday. 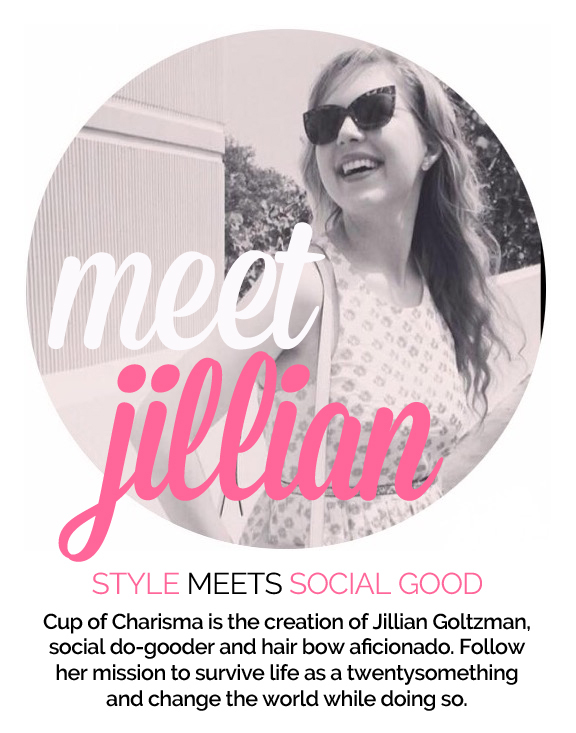 Today, I’m highlighting 10 easy ways to give back today and every day. Happy Friday, friends! I hope you had a wonderful Thanksgiving spent with your loved ones. Brian and I carried on the tradition of doing dinner together in Houston. Brian made an all-vegetarian Thanksgiving dinner for me, which was AMAZING. Next year, I’ll definitely do a how-to post because he did WELL. 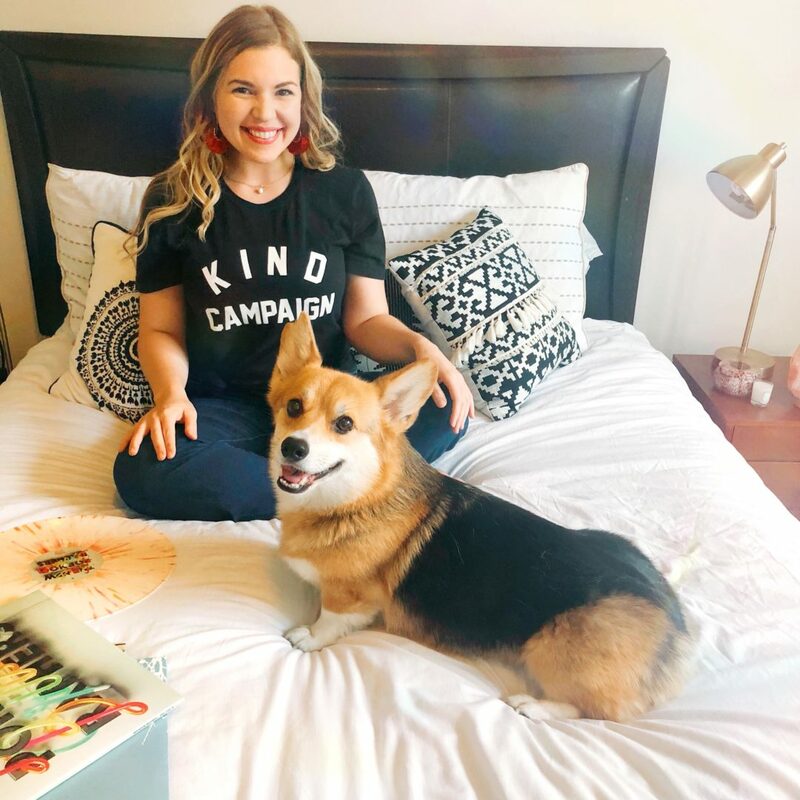 We also spent much of the day cuddling with our corgi Minnie and eating homemade pumpkin pie. 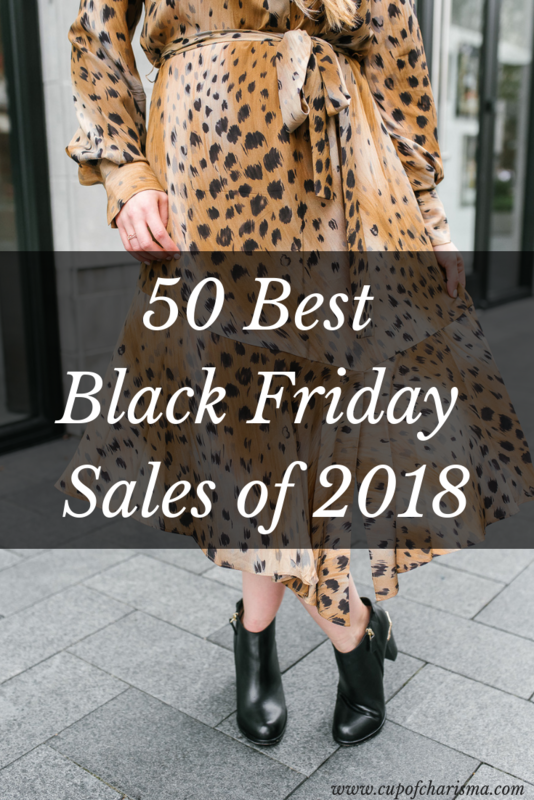 Today marks Black Friday, so I thought I’d do a small roundup of Black Friday and Cyber Monday sales to shop! Today’s gift guide is for the girls! (Don’t judge me, but I DEFINITELY read that in the tune of Martina McBride’s “This One’s For the Girl’s”.) Whether you know me personally or follow me on social media, you know I proudly and emphatically support women’s rights and call myself a feminist. I’ve shared my favorite feminist books and reflected on my own ideology. I’ve used this space as a way to talk about women’s rights and strive to inspire those around me to get civically engaged. 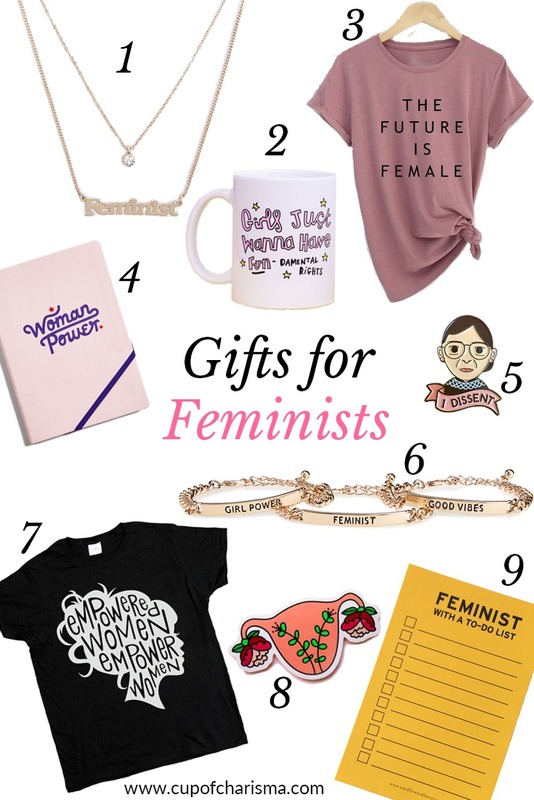 It should come as no surprise that I had a blast putting together these gift ideas for feminists. Have a friend you’re constantly tagging in corgi memes (ME)? Love someone who would rather spend time with their cat? 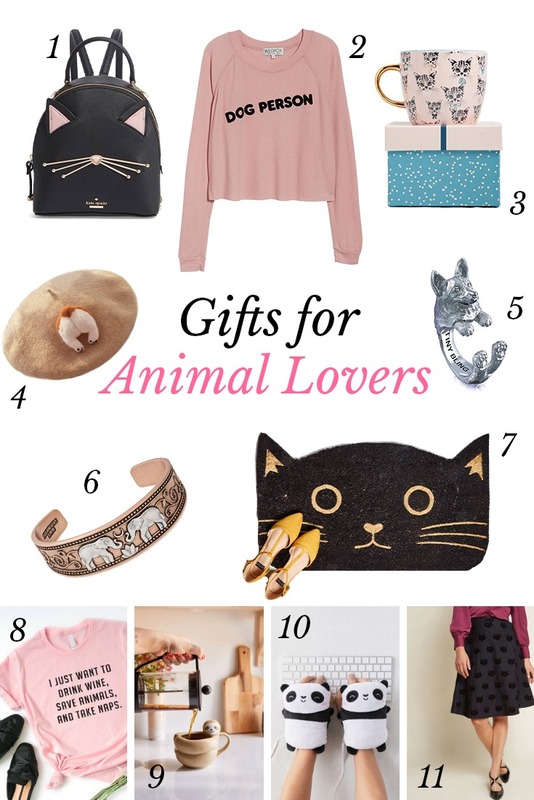 If you’re looking for gift ideas for animal lovers in your life, you’ve come to the right place! 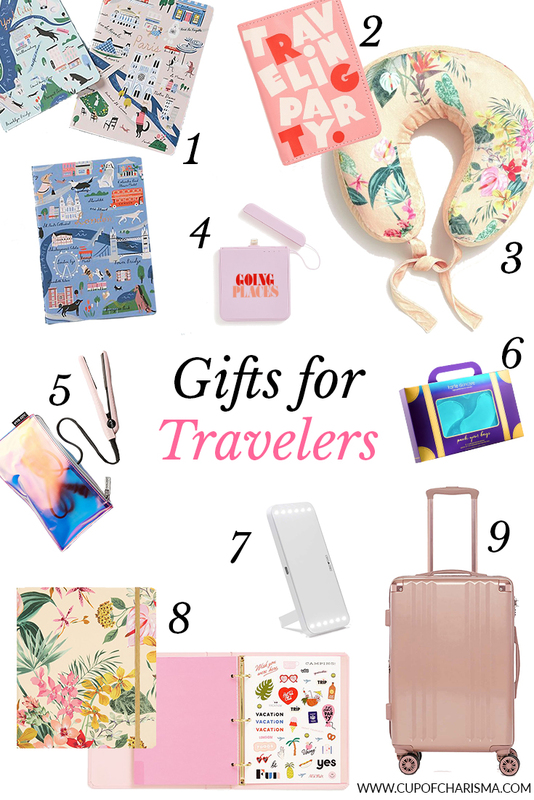 As I mentioned in my Gifts for Travelers guide, I wanted to create a list of gift guides that are quirky and unique enough for every friend in your circle. 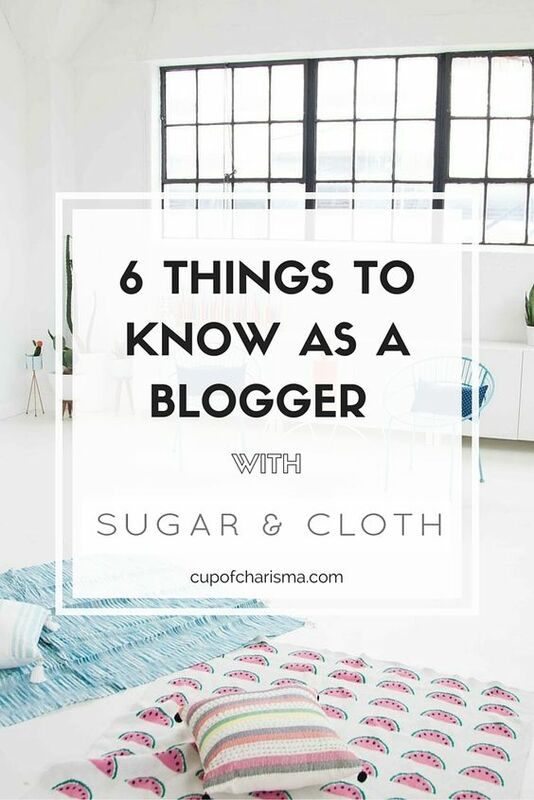 This was probably my favorite guide to put together because I’m a proud dog mom and aspiring cat mom (which is unlikely because I’m SO allergic to them). I hope these awesome pet-loving products will put a smile on the face of someone you love.